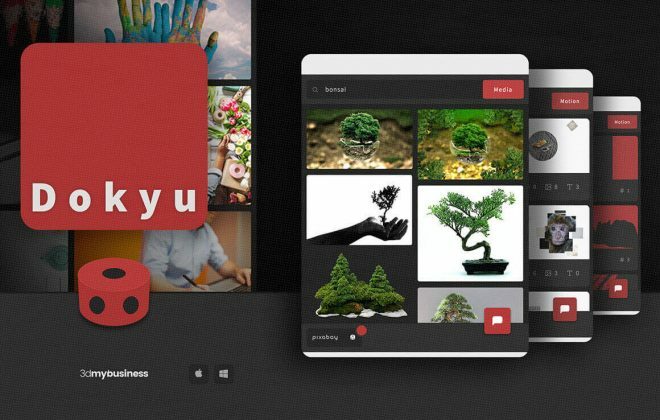 The Dokyu Photo Animator gives you access to 1,000,000+ images, besides that you can get your hands on the user-friendly animation tools to turn them into animations. 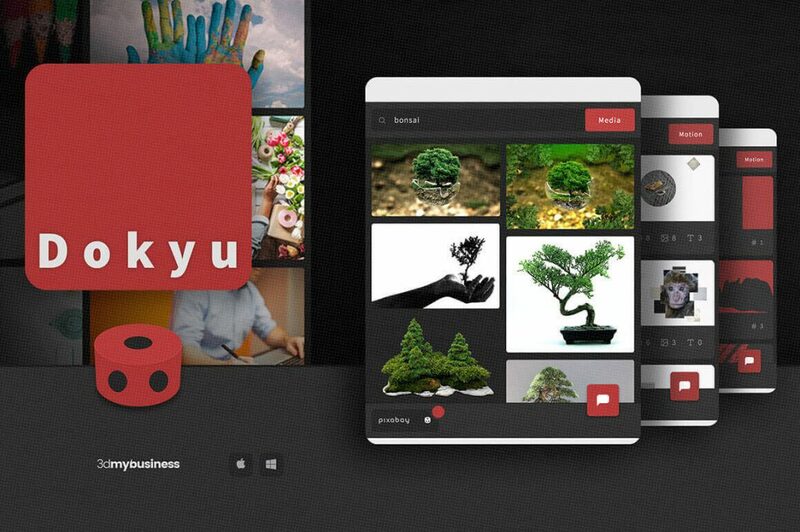 Add photos, change up color palettes, customize storyboards and edit text in a breeze with this awesome tool! 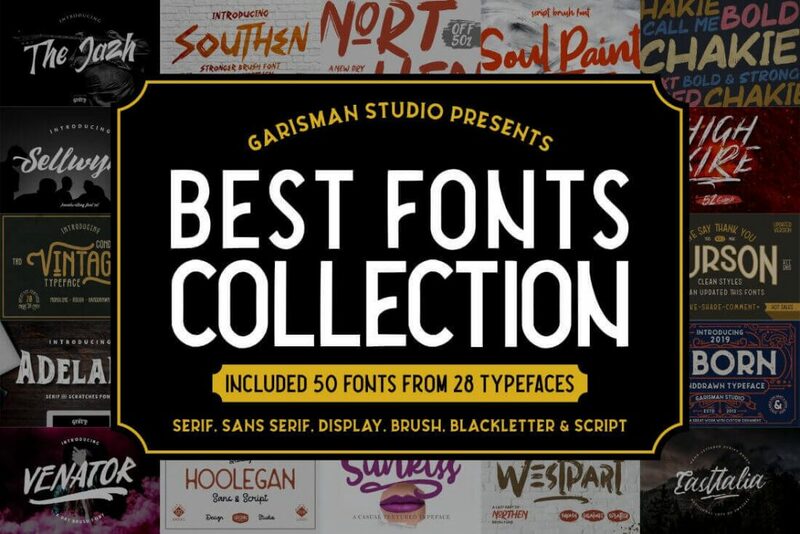 This pack contains 50 awesome fonts by Garisman Studio. All fonts have opentype features such as ligatures and stylistic alternates. 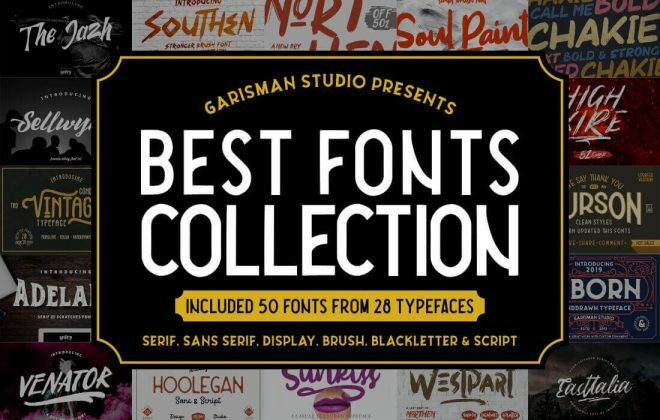 I’m sure there’s a font in this bundle which will fit your needs in every project. Are you looking for a bundle filled with ecology vector icons? Then this bundle is for you! All 45 icons come in a line and solid style and the .AI and .EPS files are easily editable in Adobe Illustrator. It’s always a good thing to improve yourself and your skills as a designer, but sometimes you need a push in the back. 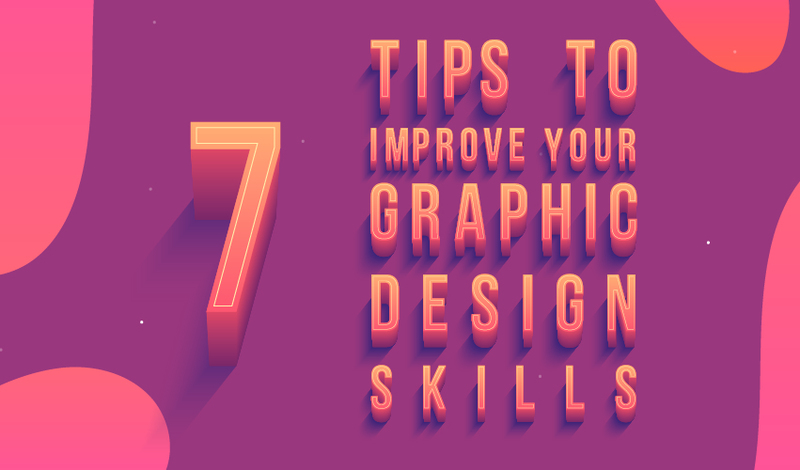 Here you’ll find 7 tips to improve your graphic design skills. 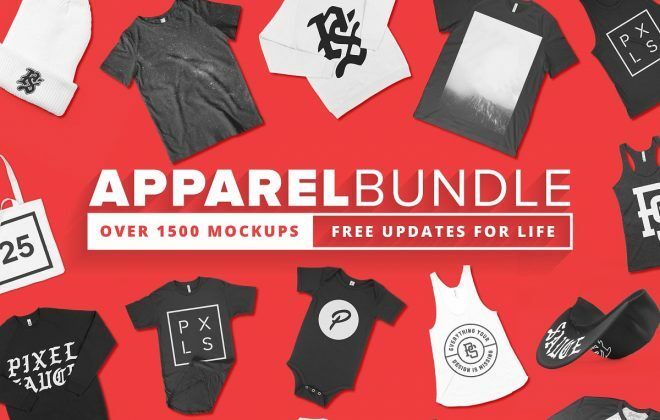 1500+ apparel mockups for just $ 69,- is a steal! All the apparel mockups come in 4K resolution and use 3D Artwork Mapping to make your designs fit nicely on the mockup. 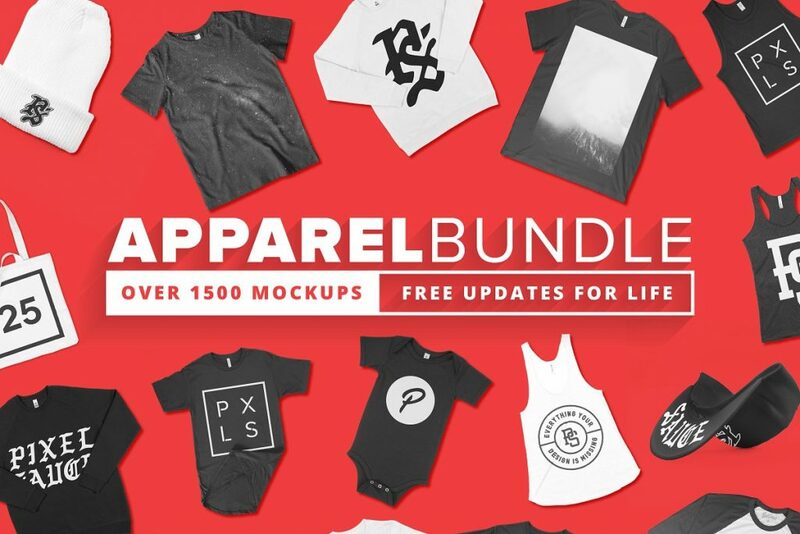 This huge bundle is by far the biggest apparel mockup bundle we’ve ever seen! 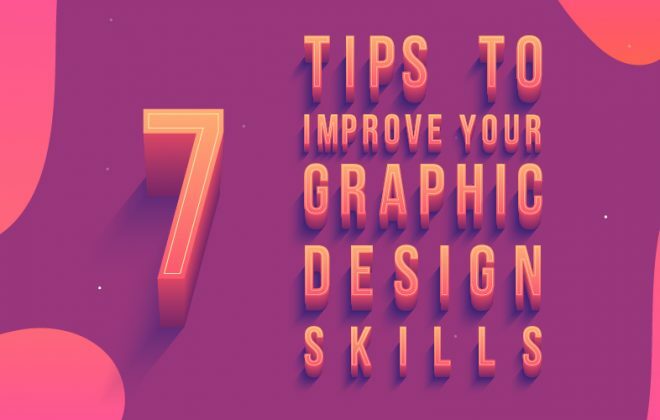 Would you like to learn new design techniques every day? 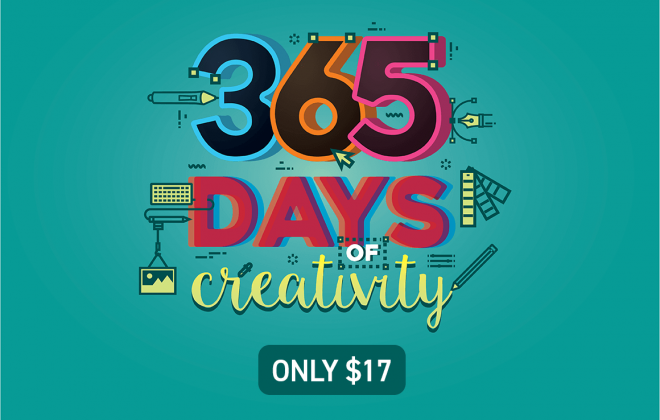 This “The 365 Days of Creativity course” will do the job! 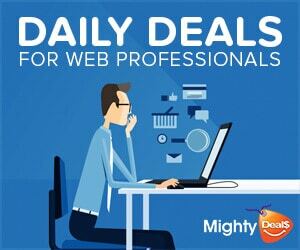 With this course you’ll develop a broad set of creative skills across software, traditional and theory related subjects. Every single day, for a year! 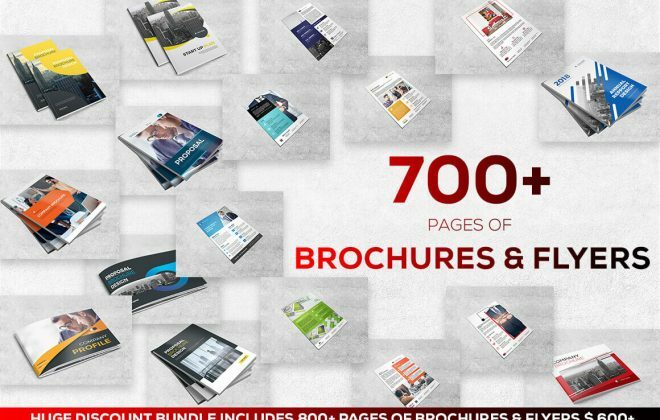 Are you looking for a way to speed up your client work using the best design templates around? Well, this is one for you. We curated 700+ flyer and brochure ready-to-print templates, which are easy to edit. 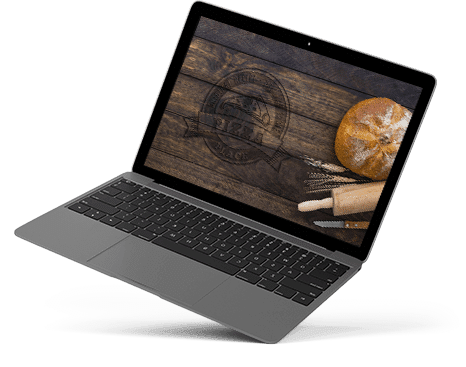 From car rental brochures to restaurant menus, design faster now! 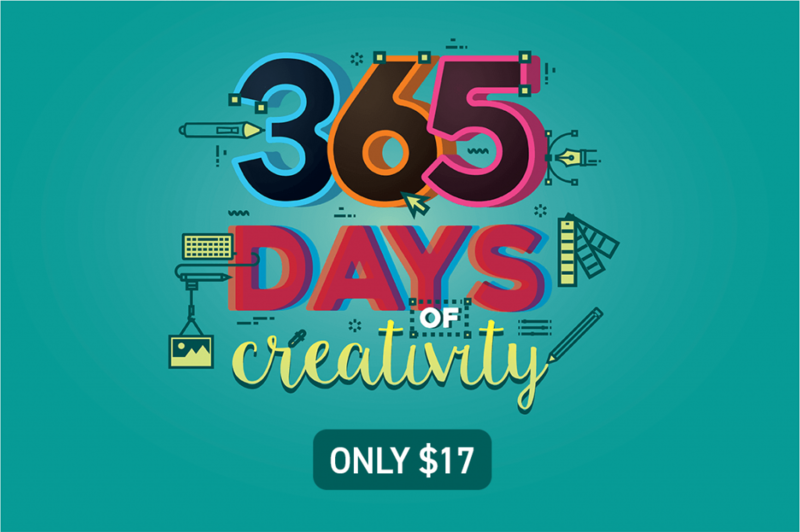 Claim a free mockup & get the best design deals in your inbox weekly!